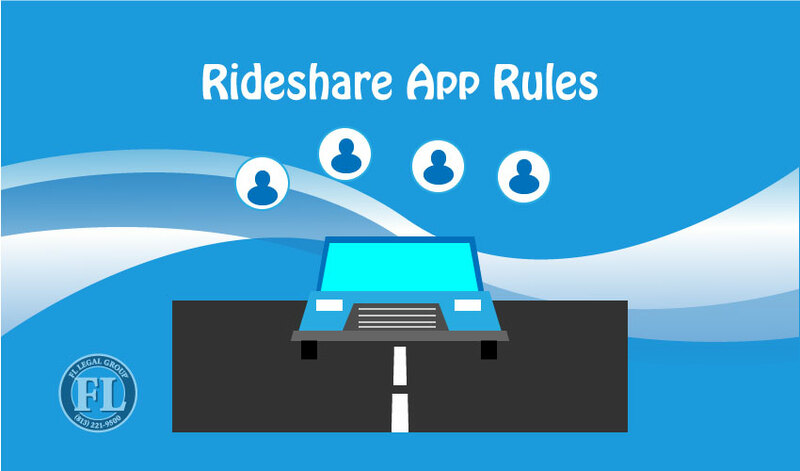 In Florida, where tourists and locals travel increasingly by rideshare app services, the Senate passed a bill nullifying all municipal regulation of such companies, establishing universal rules to transportation network company (“TNC”) operations throughout the state. Contrary to the ad hoc rule development trend surrounding rideshare companies, Florida has prohibited local jurisdictions to enact separate municipal codes related to the operation or inspection of TNC registered vehicles. This key piece of TNC rideshare legislation will also set minimum death and bodily injury insurance levels at $50,000 per person, with death and bodily injury per accident set at $100,000 for TNC drivers. Minimum property damage insurance for rideshare vehicles will be set at $25,000. The state-level bill, HB 221 reinstated regulatory stability to rideshare guidelines, as well as certainty for drivers and their riders. The two main rideshare apps services Uber and Lyft will now also be required to conduct background checks for drivers operating in Florida State. HB 221 received the full support of Florida Governor, Rick Scott. Enactment of HB 221 established Florida Statute 627.748, the regulatory framework for TNC operations. Section 9 outlines the four-part test of determination for independent contractors in the state. ● The work hours and schedules of a driver are not under control of the TNC. ● There is no non-compete agreement that prevents a driver working with a TNC from working with another TNC. ● The TNC does not prohibit a driver working with the company from working with other companies in other industries. ● An executed and signed agreement certifying that driver of a TNC is an independent contractor exists. The Fair Labor Standards Act (FLSA) allows for “employee” status of independent contractors in some circumstances. TNC drivers meeting the four-part test are ineligible for Florida State benefits, but still quality for federal benefits where the FLSA eligibility criteria for “employee” classification has been satisfied. HB 221 established a framework for Florida regulation of TNC ridesharing in the state. Uber, Lyft and other similar companies must meet the four-part test outlined in Section 9 of Florida Statute 627.748 to be considered independent contractors under law. Drivers are also protected by federal law under the FLSA. In other states, lawsuits involving Uber and Lyft have established precedent related to TNC noncompete agreements and rideshare fees. In June of 2018, a California state appeals court affirmed a lower court’s decision to deny Uber’s request for arbitration of a lawsuit targeting the use of fraudulent Lyft accounts as a mechanism for competition. Uber’s attorneys argued that a non-compete agreement with the driver to be basis for dismissal. The appellate decision sustaining claim by the plaintiff, a Lyft driver, verifies allegations of fraud and negligence by the competitor brand. A U.S. federal court recently found that Uber drivers had been defrauded of a $1 in “safe rides fee” – a breach of contract. The court, however, denied the plaintiffs request for punitive damages in the case. FL Legal Group is a licensed Florida attorney practice specializing in transportation network company law. Click here or cal (813) 221-9500 to contact FL Legal Group for consultation about an Uber, Lyft or other rideshare related matter. PIP v. Mandatory BI: What’s Necessary on Florida’s Roads?